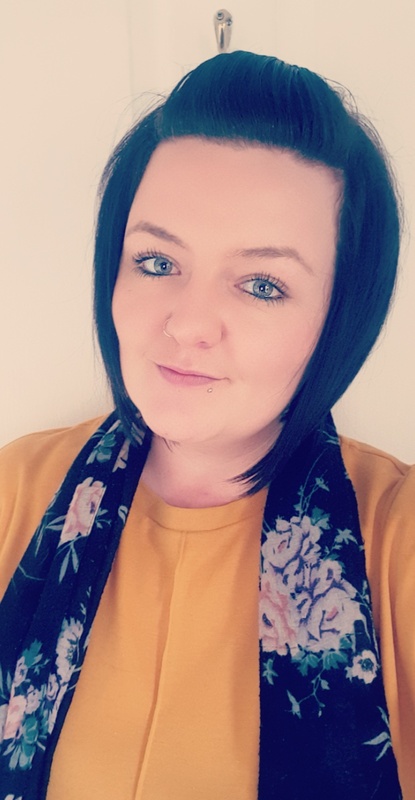 I am a senior support worker at Redmond House, I have always wanted to progress and develop my job role and doing my level 3 apprenticeship was where I started. My diploma has really taught me and gave me more understanding within my job role. I personally feel it has made me a better support worker and within my senior support worker role it has gave me better leadership skills and enables me to be a better support to staff. The level 3 diploma has been a great experience for me. I feel that I achieved a great deal of learning from this. My assessor was an amazing help and really supported me throughout the time I have worked on this apprenticeship. I would absolutely recommend this diploma to others. I feel I was supported by my assessor so much as well as my manager. The level 3 helped me so much more with the understanding of my job role so much more. But as well as all of this I enjoyed the work and insight it gave me. I now feel alot more confident in myself and my role. Find out more about our apprenticeships here.